They should make a monster movie instead. Excavating the landfill should wake a 50 foot tall version of E.T. who punishes us for creating pollution. 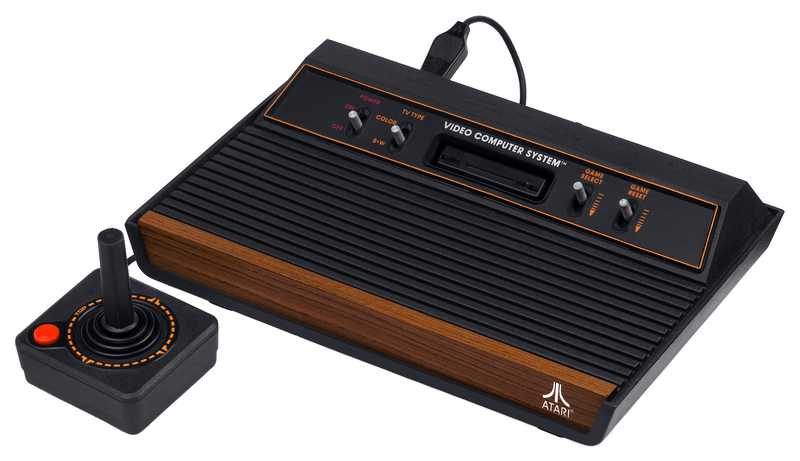 Canada-based film production company Fuel Industries has obtained permission from the City Commission of Alamogordo, New Mexico to excavate a landfill containing a large quantity of unsold Atari 2600 games, for the purpose of filming a documentary. Local news outlet KRQE reports that Fuel Industries will have access to the site over the next six months.